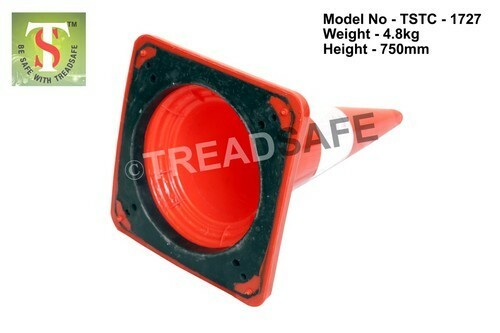 Treadsafe is a leading co in field of PPE, SAFETY SHOESWe are specialist in complete installation of Road safety equipments and parking aids like ABS PLASTIC SPEED BREAKERS, RUBBERISED SPEED BREAKERS, PARKING BLOCKS, TRAFFIC CONES. We are acclaimed Manufacturers, Suppliers and Exporters of Safety Footwear, Work Wear, Personal Protective Equipments and Road Safety Products. We also offer laundry services for the same. We ensure that we offer quality in our products. Hence, our products go through a stringent quality test to ensure that they meet the highest quality standards.